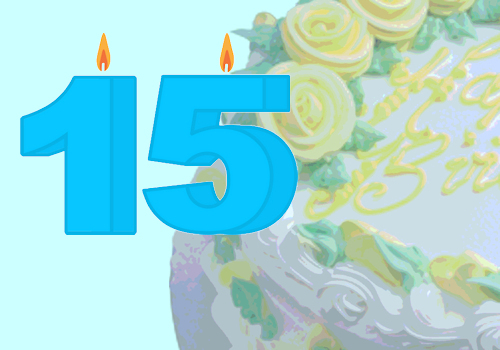 Join us for our 15th-Anniversary Gala, featurng scenes and songs from past shows, appearances by many of the performers who've made Western Edge tick, and lots of food and fun! No processing fees are appllied to this event for credit card, debit card, or PayPal orders. A fundraiser for Western Edge Theatre. A tax receipt is available for a portion of the ticket price, upon request.